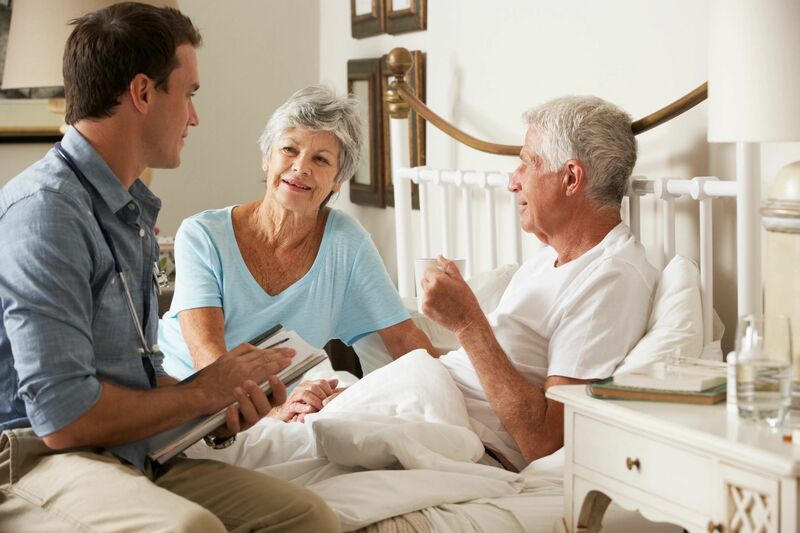 The ADA Extended Home care staff will work with you and your family to make sure that a compassionate and quality caregiver will be present when you need them to provide post hospital home care. Post operative care will be unique and customized to provide rehabilitation for each patient, depending on the type surgery and their general health before and after surgery. The aim of a postoperative care plan is to avoid developing complications and promote healing in the time after surgery to improve the patient’s overall health. As well as providing elderly home care our caregivers are trained to recognize the signs of postoperative complications,and to seek immediate medical assistance. Our caregivers will be there to provide non-medical services and compassionate care while the patient recovers. Caregivers will monitor the administering of medication, encourage completion of prescribed physical therapy regimes and maintain overall health through proper nutrition and hydration. Our reliable caregivers may assist with bathing and dressing if required and run home errands. Will I need any special supplies or medications when I go home? Will I require a caregiver or physical therapist?